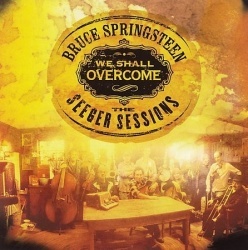 Bruce recorded 'If I had a hammer (The Hammer song) with The Seeger Sessions Band during the third of the three Seeger Sessions. He decided not to include it on the We Shall Overcome: The Seeger Sessions album because, as he told The New Yorker's Alec Wilkinson, he felt that it asserted itself too forcefully among the other songs, possibly because it was so well known. 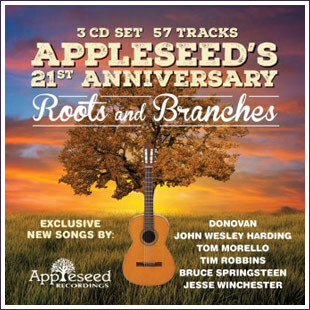 The song was eventually released in 2018 on the various artists album Appleseed's 21st Anniversary: Roots And Branches. This album was released on 19 Oct 2018. It contains two Bruce Springsteen tracks, If I had a hammer (The Hammer Song) and We shall overcome, and Tom Russell's cover of Bruce Springsteen's Across the border. As far as it's known, Bruce Springsteen has never performed the song live. 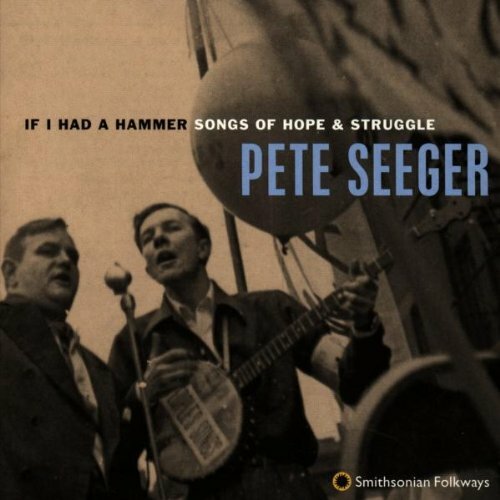 If I had a hammer ( The Hammer song ) is a song written by Pete Seeger and Lee Hays in 1949 and originally released by The Weavers as a single in March 1950. It was written in 1949 in support of the progressive movement. 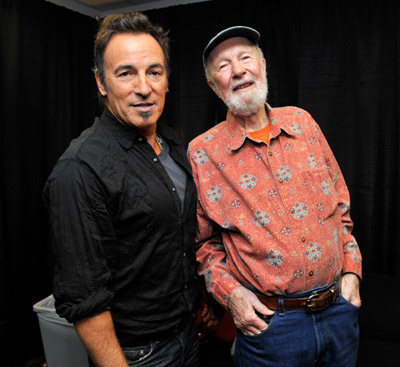 The song was first performed publicly by Pete Seeger and Lee Hays on June 3, 1949, at St. Nicholas Arena in New York City at a testimonial dinner for the leaders of the Communist Party of the United States, who were then on trial in federal court, charged with violating the Smith Act by advocating the overthrow of the U.S. government. It was not particularly successful in commercial terms when it was first released. It was part of the three songs Seeger played as the warm-up act for Paul Robeson's September 4 concert near Peekskill, New York, which subsequently erupted into a riot.